Interior Designing has proved to be an essential field, when it comes to improving the living or working conditions, by creating an aesthetically appropriate environment, with good quality interiors and unprecedented creativity. 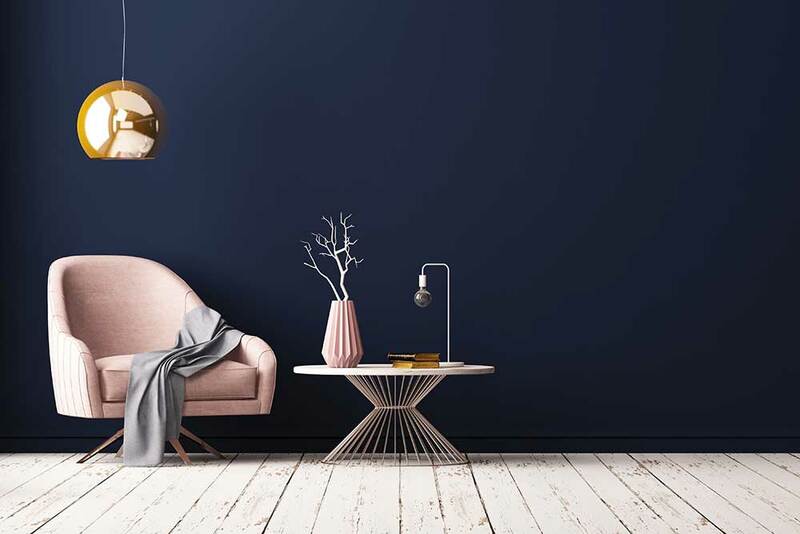 Interior Designing has proved to be an essential field, when it comes to improving the living or working conditions, by creating an aesthetically appropriate environment, with good quality interiors and unprecedented creativity. Fabrics, furnishings and colours, help translate style for spaces, while ensuring client satisfaction. This program, spanning 3 years, is sure to make aspirants into professional practioners by coaching them to face the challenges in the world of interior designing and delivering their best by applying the concepts, taught to them during the duration of the course. With adequate practical exposure of different materials and technology, the students will be trained enough to create a bright future for themselves in this industry. This subject provides an introduction to the essential elements, principles and guidelines of interior designing, which would help the students in creating a stronger foundation of understanding the basis of this industry. In interior designing, choice and organisation of colours, play a crucial role in bringing out the look of any space. The course will help you associate the various colours on the spectrum with the impact they have on the mood, feel and symbolism in a particular space. With the help of professional coaching, the students will learn the ability to strategically understand and interpret shelf space. It will enlighten them with the various metrics and drivers, that are essential in designing of a strategy for managing a given space. The course introduces basic concepts of studio designing and the various factors that have an inspiring effect on architectural designing. It sensitizes students, about the various challenges in the process and the numerous approaches that could be adopted in overcoming those. AutoCad is one of the most recognised softwares in the industry, used by designers from various disciplines across the globe, to depict the ideas in a more comprehensible manner. It is valuable to have an understanding of this software, as it would help the students in gaining an advantage in the professional space. In addition to AutoCAD, a course in 3Ds Max, will also help the students to gain the skill of photorealistic 3D visualization. 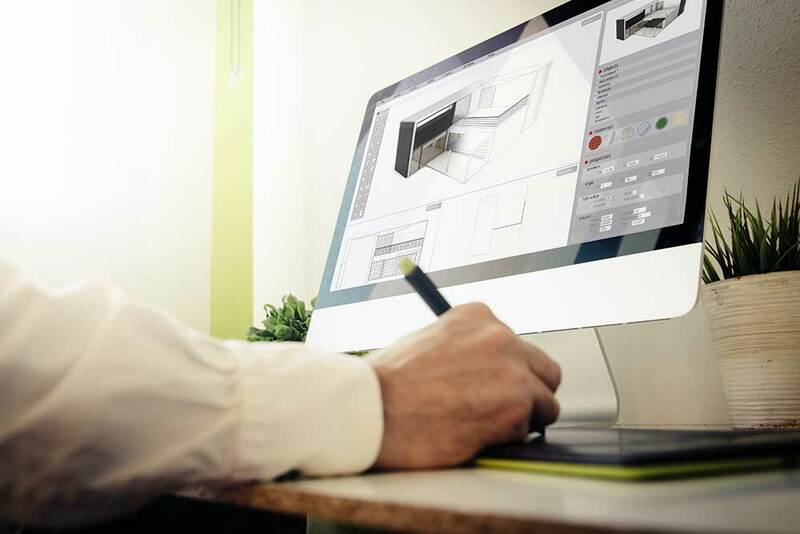 These drafting tools, help provide computer aided drawings, which is now used by millions of people worldwide. 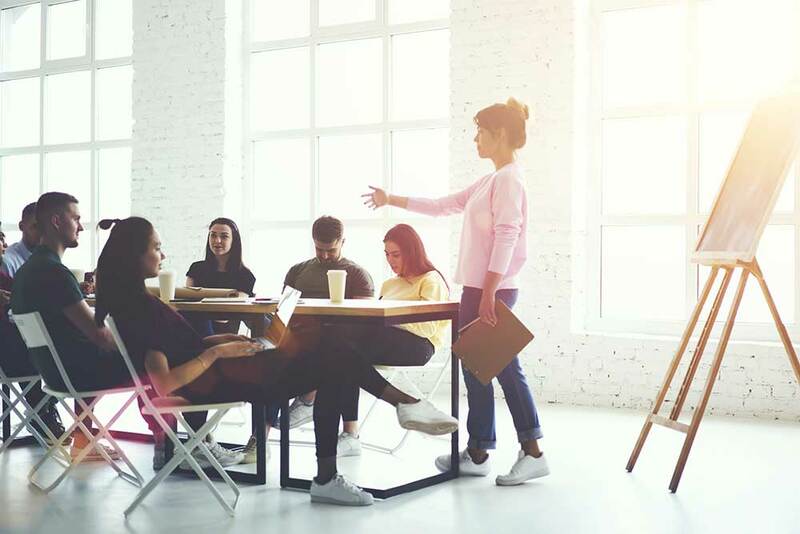 The students get an opportunity to master a specific topic of their desire & interest and undergo a specialization course, for a duration of 2 months, in order to get a deeper insight. The course is equipped with topics to train the students, with the basic commercial building concepts of large and small structures, with different combination of materials, along with some knowledge of design documentation. The course is designed to impart knowledge, about the role of style and its application in various kinds of residential interiors. Activation of a space, with the correct furnishings as well as appropriate colour usage, with chic taste and understanding of style, forms the basis of the training that would be provided to them by our esteemed faculty. 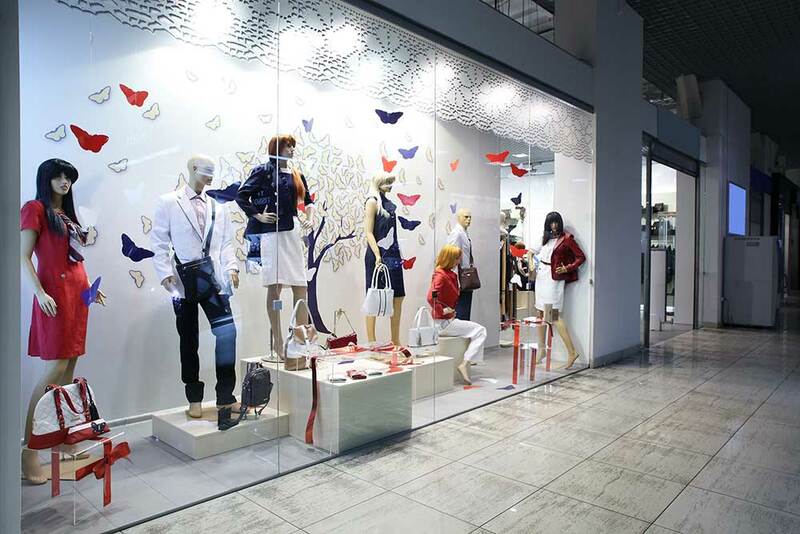 The major interface between the visual communication of the brand and the target customers, visual merchandising is the art of displaying the products for sale, to attract the maximum attention from the passerby. The subject focuses on its role, importance and the various techniques to achieve the desired display. This would enable the students to get a holistic exposure and hands on experience in the field of Interior designing. 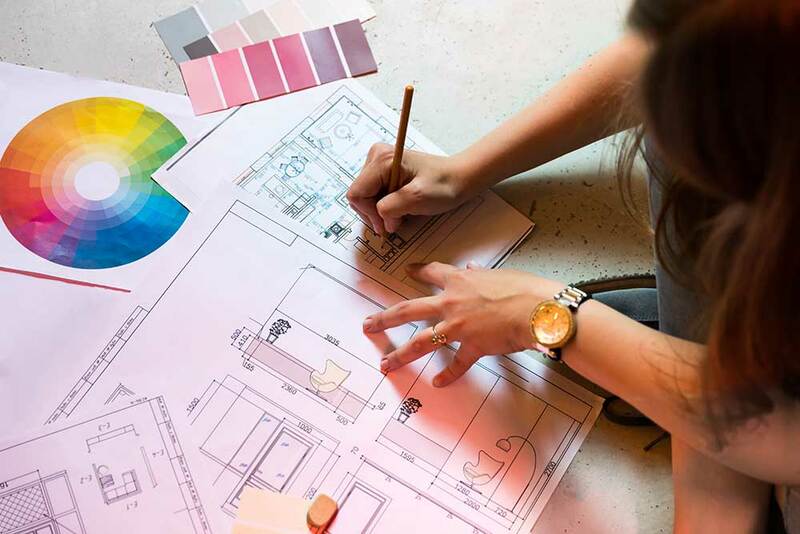 Industry exposure will help trigger the mind of the aspirants and drive them a step closer to being a part of the Interior Designing industry.